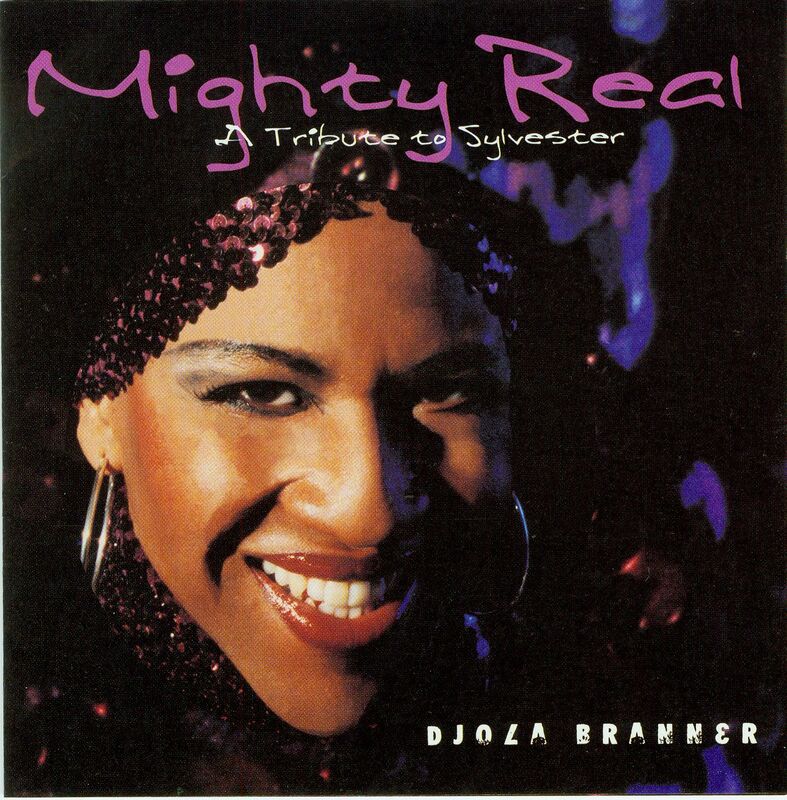 Mighty Real is part of a stage tribute by Minneapolis performance artist Djola Branner to the great, black, gay disco diva Sylvester. Branner pays musical homage to the legendary 70's singer/songwriter who created such hits as Do Ya Wanna Funk, Can't Stop Dancing and You Make Me Feel (Mighty Real). Setting the stage for pop icons such as Boy George, RuPaul, and Prince, Sylvester's contributions to contemporary music and pop culture were immeasurable. Branner's smouldering falsetto, with gospel phrasing reminiscent of the late disco vocalist, virtually redefines ten of Sylvester's tunes and adds an original song, You Will Be the One. The 90s remakes feature such accomplished artists as jazz vocalist Debbie Duncan, pianist Tommy Barbarella, Jeff Bailey, Jared Rush, Jeremy Ylvisaker, Tim Sparks, Aimee Bryant, Eric Gupton, Robert "Eddie" Robinson, and composer/musician Aaron Barnell.